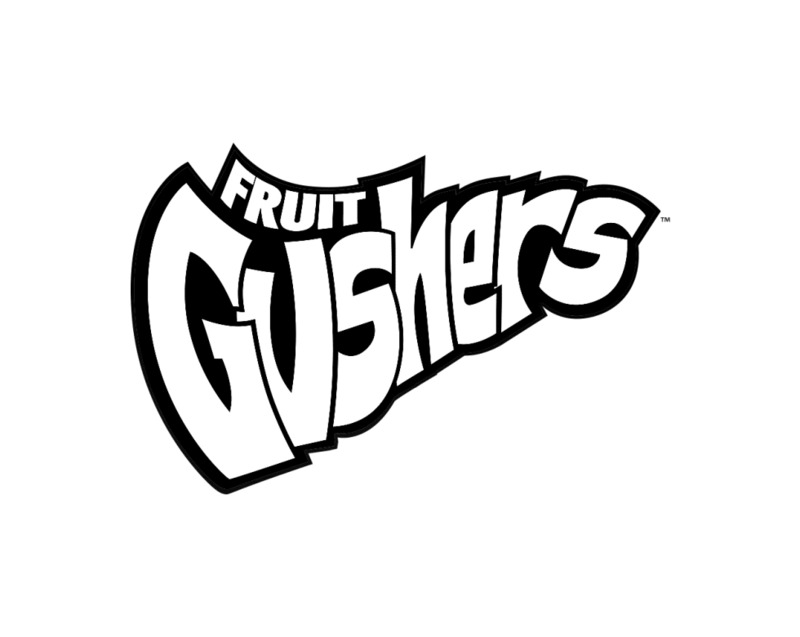 At Gushers we firmly believe that conformity is lame and want everyone to embrace their individuality by helping unleash what’s unique inside. That’s why we’ve partnered with Slushcult, an apparel brand who has declared a “FULL BLOWN ASSAULT AGAINST LAMENESS!” by bringing bright colors and attention grabbing graphics to the streetwear market. Together, we bring you GUSHCULT. Every once in a while two amazing brands get together and create something extra special. THIS IS THAT.